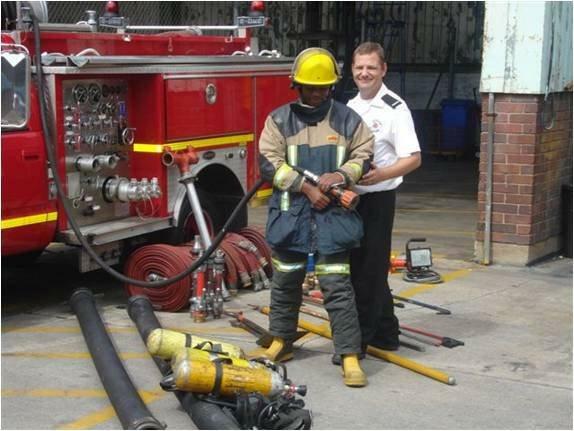 Alogoabay Fire Service is an entirely South African owned company and while our head office is based in Uitenhage, we are not limited to working in a specific area. We are pleased to work anywhere that our services may be required. The company is registered with SAQCC Fire and has been certified to apply the SANS 1475 mark. We also work in conjunction with leading specialists such as the Fire Prevention Association of SA, to supplement the expertise within our own organisation. The company ensures that skills development is ongoing so as to ensure that all personnel are fully trained. The company has its own registered training company to ensure proper skills development of its staff.